Get Your Krueger $50 Gift Card! 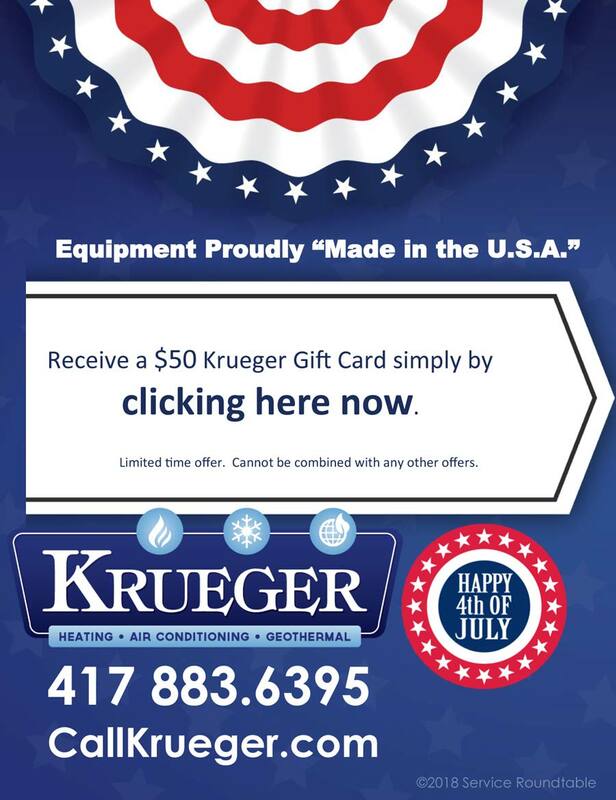 Happy 4th of July from Krueger Heating, Air Conditioning and Geothermal! Summer has come early to the Ozarks. Is your A/C unit prepared for the early rise in temperatures? We are providing a $50 gift card for to be used toward any repair we offer, with the click of a link. Don’t miss your opportunity to utilize this great savings option for a future service! Our Krueger Technicians are available 24/7. 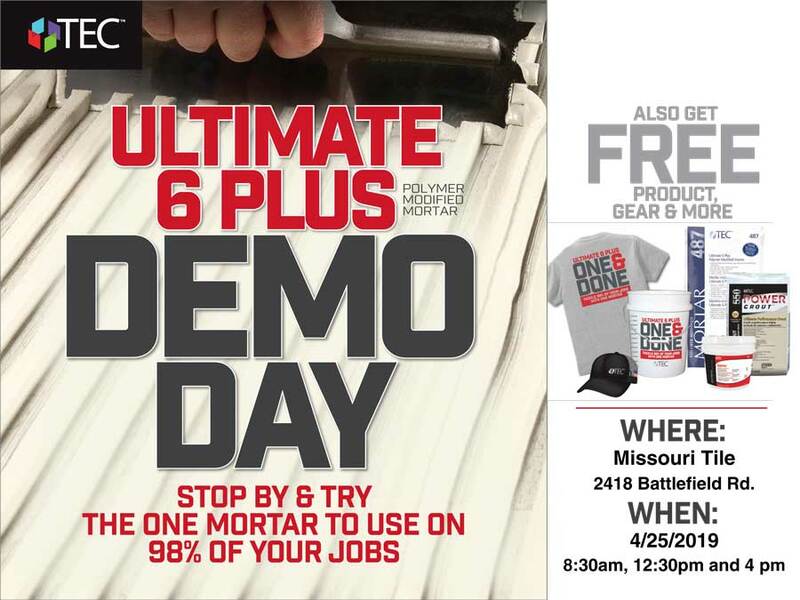 Contact us for additional details or questions.